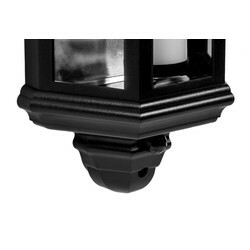 This luminaire contains a built in non replaceable LED lamp of the energy class A. 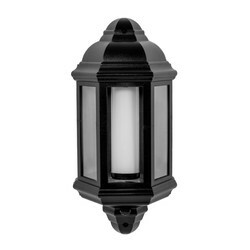 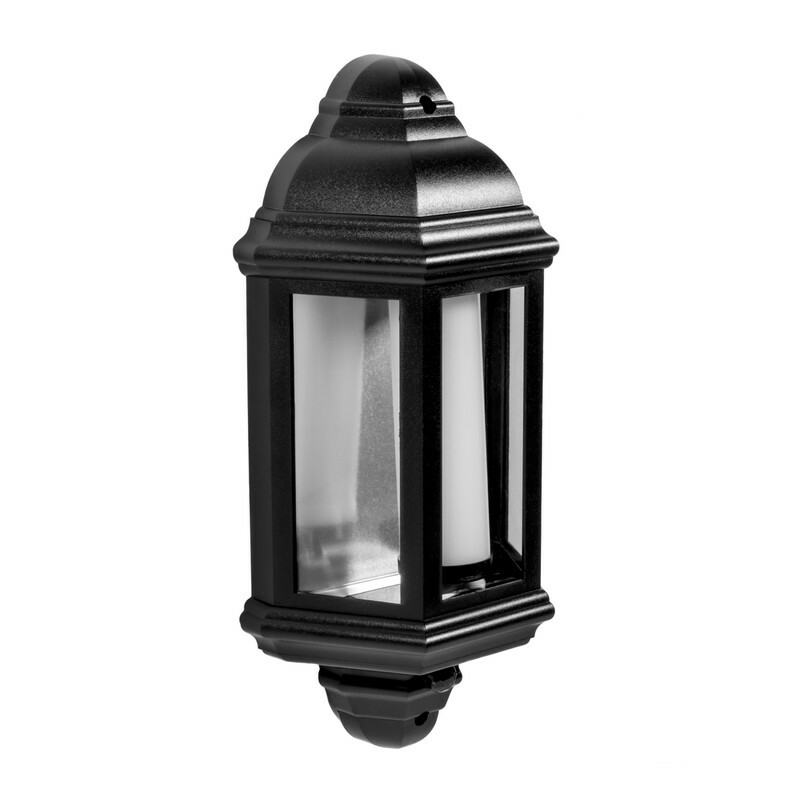 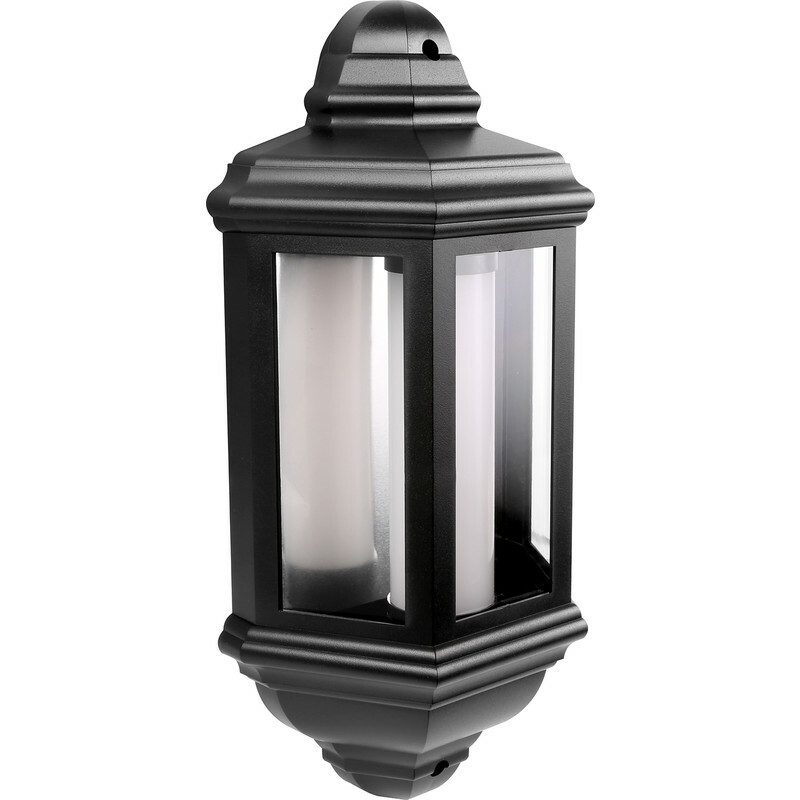 LED IP44 Half Lantern 7W Black 540lm is rated 3.8 out of 5 by 4. 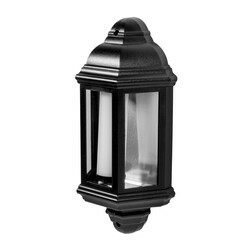 Rated 4 out of 5 by johntom from good value I bought this item 2 weeks ago, the price is reasonable. quite happy with the quality as well.